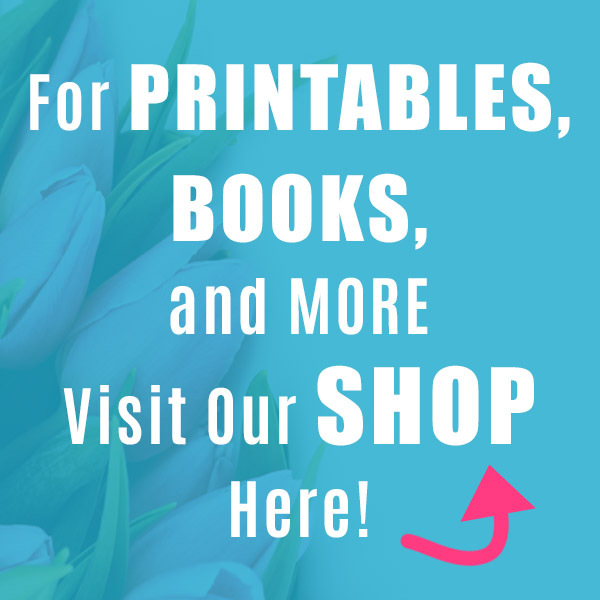 Can you believe its nearly Memorial Day? 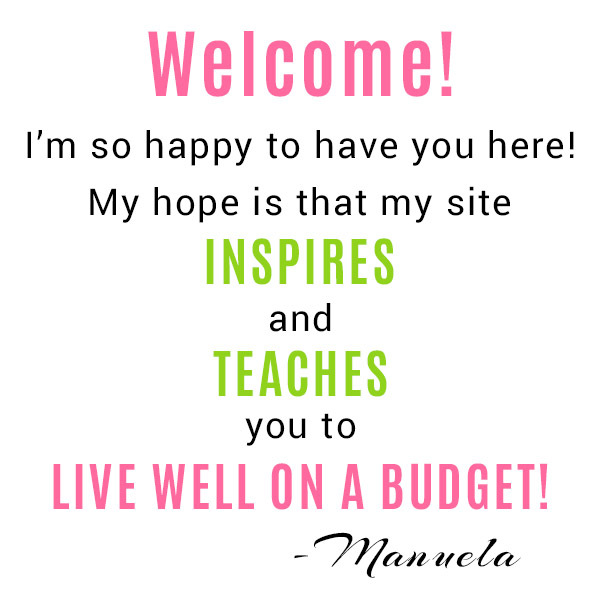 It feels like it was just New Year’s! But it’s actually almost time to break out the red, white, and blue decor, and treat yourself to some fun patriotic desserts! But just because something is a dessert doesn’t mean it has to be horribly unhealthy. A great example are these Red, White, and Blue Fruit Flag Grahams! 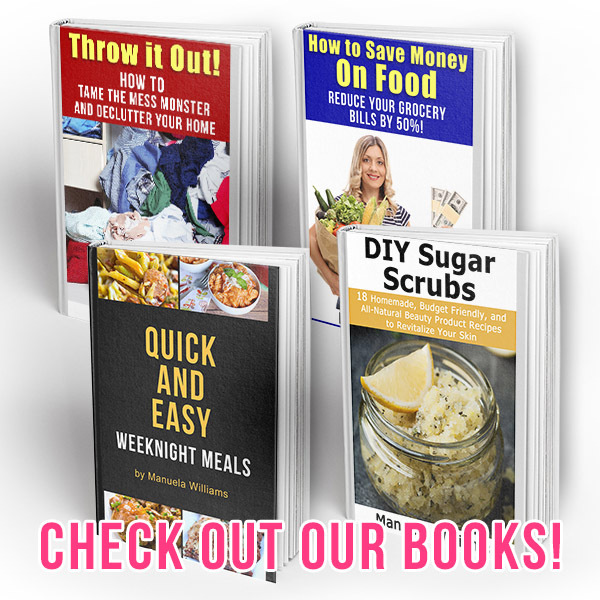 They’re so easy to put together and are made with real fresh fruit! 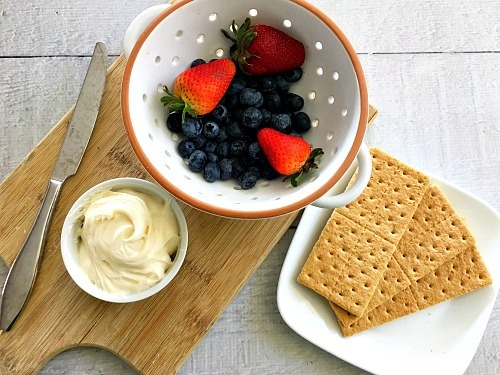 This simple no-bake patriotic snack is great for Memorial Day, the Fourth of July, or anytime that you want a colorful treat! And since they don’t even have to set in the fridge for a couple hours like most no-bake recipes, these fruit flag grahams make super quick desserts that would compliment any holiday meal (or yummy barbecue)! 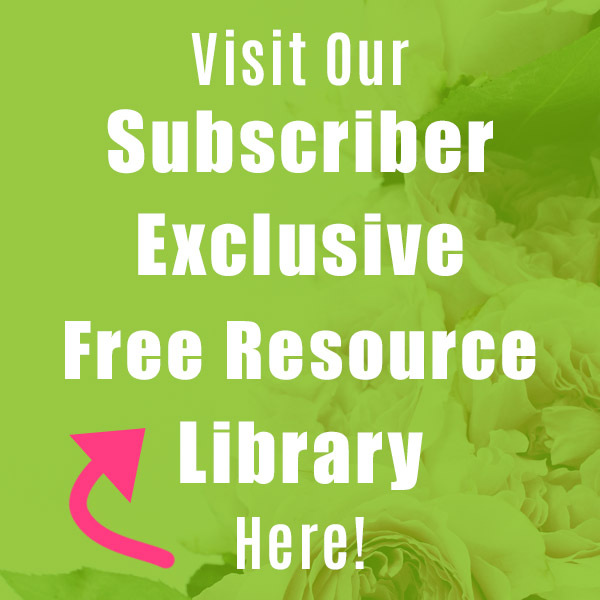 What I love the most about this recipe is the fresh fruit! I’m a huge berry fan, which is great since they’re so good for you! Of course, this recipe isn’t 100% healthy, but I think the fruit helps balance it out. And it makes it easier to get your kids to eat berries! 1. 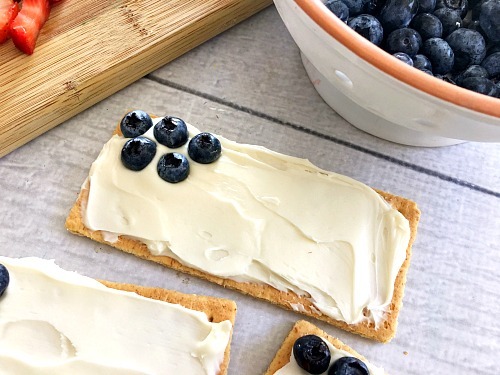 Frost your graham crackers with vanilla frosting and set aside. 2. Wash your blueberries, set aside. 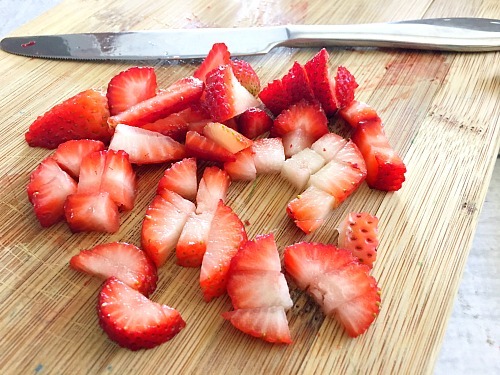 Wash and slice your strawberries into small pieces, set aside. 3. Place 5 blueberries onto the top left corner like pictured. 4. Place your strawberries onto the graham cracker in 3 rows starting at the top. 5. 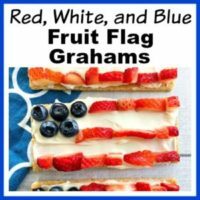 Enjoy your fun red, white, and blue fruit flag grahams! If you’re not planning on eating your fruit flag grahams right away, put them in an airtight container in the fridge for up to 4 days. 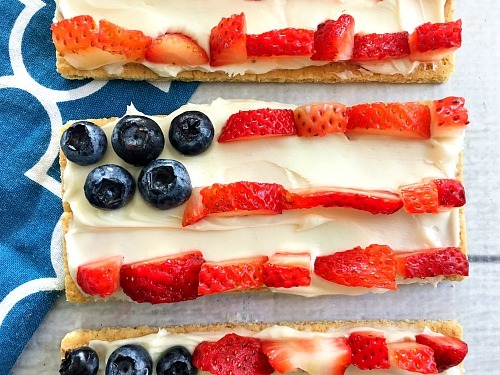 What desserts do you usually serve for Memorial Day and/or the Fourth of July? 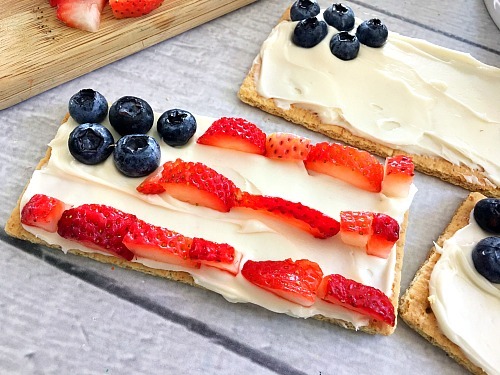 These yummy fruit flag grahams only take minutes to put together! This makes them the perfect dessert for Memorial Day or Fourth of July gatherings! 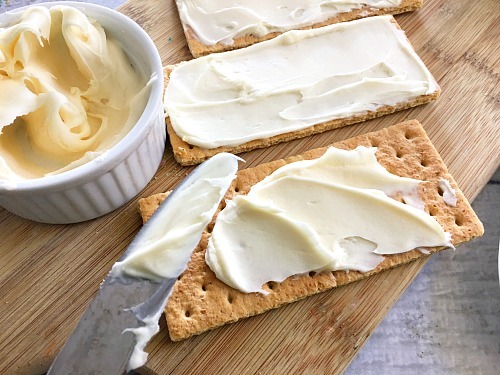 Frost your graham crackers with vanilla frosting and set aside. Wash your blueberries, set aside. Wash and slice your strawberries into small pieces, set aside. Place 5 blueberries onto the top left corner like pictured. Place your strawberries onto the graham cracker in 3 rows starting at the top. Enjoy your fun red, white, and blue fruit flag grahams! If you’re not planning on eating your fruit flag grahams right away, put them in an airtight container in the fridge for up to 4 days. What a neat idea. I know my grands will like making and eating these. Not the best cook, here, but I think I can handle these. So cute and tasty looking! !